Booking: elska@etherealmanagement.com This hidden gem from Finland, Kitkatone is most likely one of the hardest working artists in techno. His work embraces rugged beats with playful and hooky melodies, spiced with a hint of Detroit vibe. He is known for pure and energetic hardware live gigs as well as fearless mixing of underground dance music, from Berghain to secret Finnish basements. 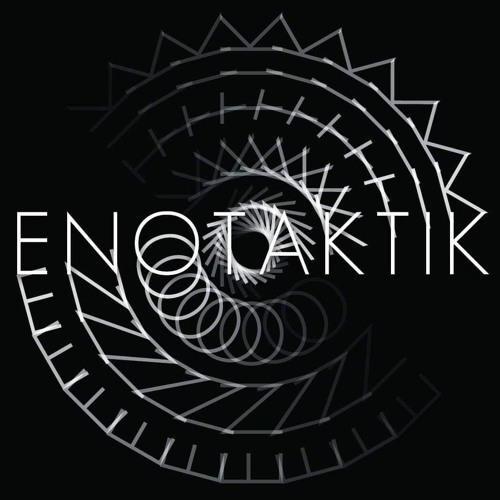 Kitkatone runs his own label ENOTAKTIK and co-hosts bi-weekly techno show “Maanalainen Radio” on Bassoradio.